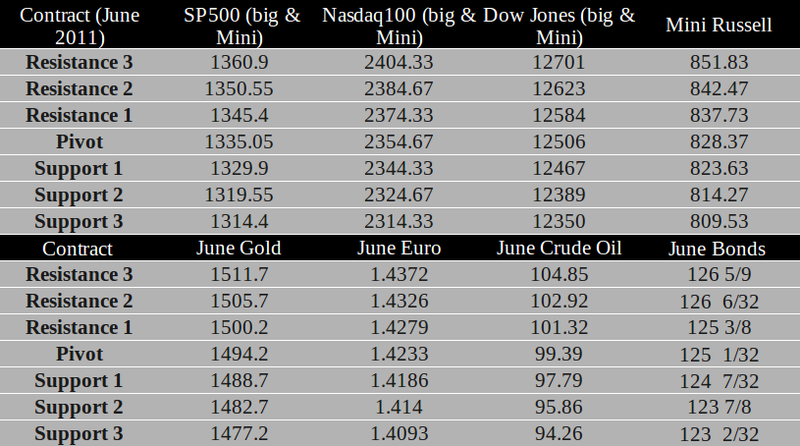 Over the past month we have witnessed extreme volatility in the metals, crude oil, currencies and global stock markets. Will this volatility continue or is it time for “sell in May and go away”? No matter what happens, it will affect your portfolio and your finances. Analysis of these questions can be found in the current issue of Global Market Perspective, a 100+ page book full of investment analysis and forecasts for every major world market. For the remainder of May you can download this important resource FREE! The outlook for crude oil prices. Which world stock markets are ready to continue their rally. If metals will continue their dramatic fall. The outlook for the dollar – has it finally bottomed? About investment manias that are occurring right before your eyes. Elliott Wave International: Ezpert Market Forecasting.